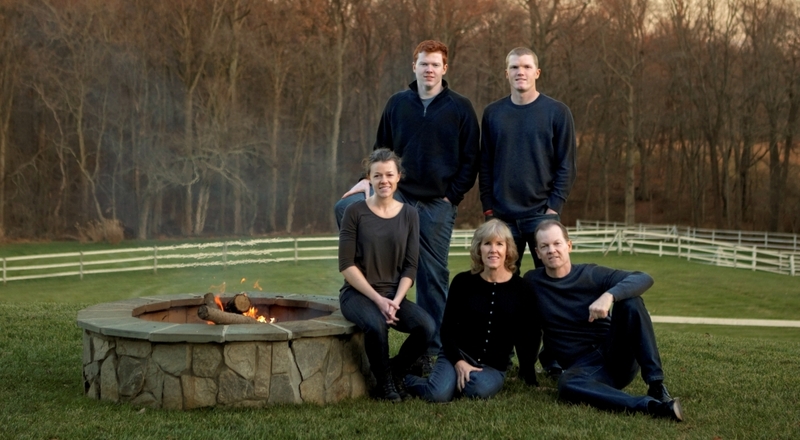 During the session I will photograph your family at various places in different group combinations. Such as just the kids, mom with all the children, mom with each child, dad with all the children, dad with each child, just mom & dad together and then the whole family. 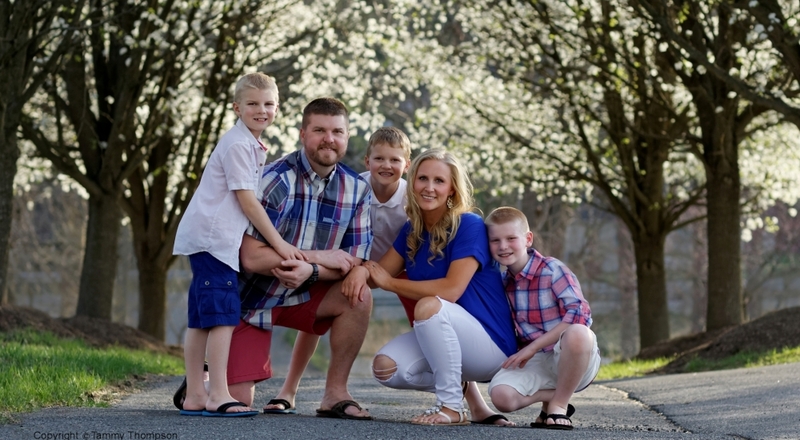 For family portraits I shoot outside two hours before sunset because that produces the best beautiful light. I only photograph one client an evening so you are never rushed and there is plenty of time to capture all your images. The session is booked 2 hours before sunset & typically runs about 45 minutes till dusk. Pricing is $275 for my intro package. ⚫ This includes the session and images review/order session. ⚫ Then you can choose to add on more prints of your favorite images à la carte. A variety of print sizes are available including metal prints, leather albums, and holiday cards. ⚫ All purchased images are available for sharing on social media. ⚫ Digital smart phone apps of your images and session slide show are also offered. ⚫ Free outfit guide to help you prepare for your session will be emailed once your session is booked. The next step is to fill out the contact form so you can get booked for your beautiful family session! 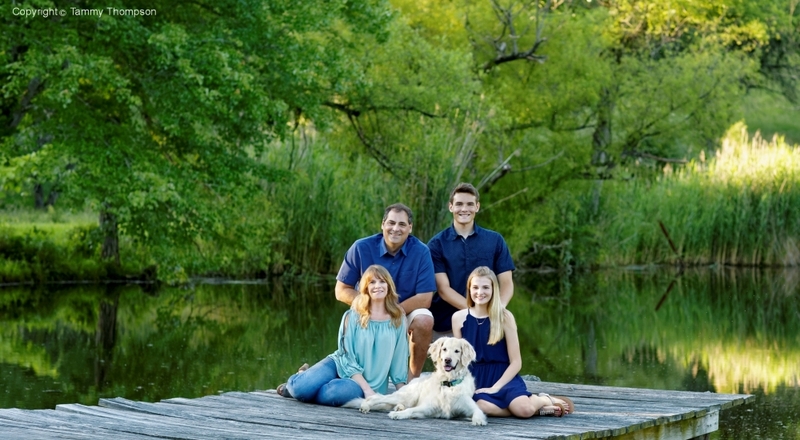 Want more from your family session experience? Passionate Portraits now offers video! You can have a wonderful mini video all about you. This mini video makes an amazing memory to share.